Six organizations have collaborated to form the CISN in order to further the goals of earthquake monitoring. Members of the CISN include: California Geological Survey, Caltech Seismological Laboratory, Berkeley Seismological Laboratory, USGS Menlo Park, USGS Pasadena, and the California Governor's Office of Emergency Services. 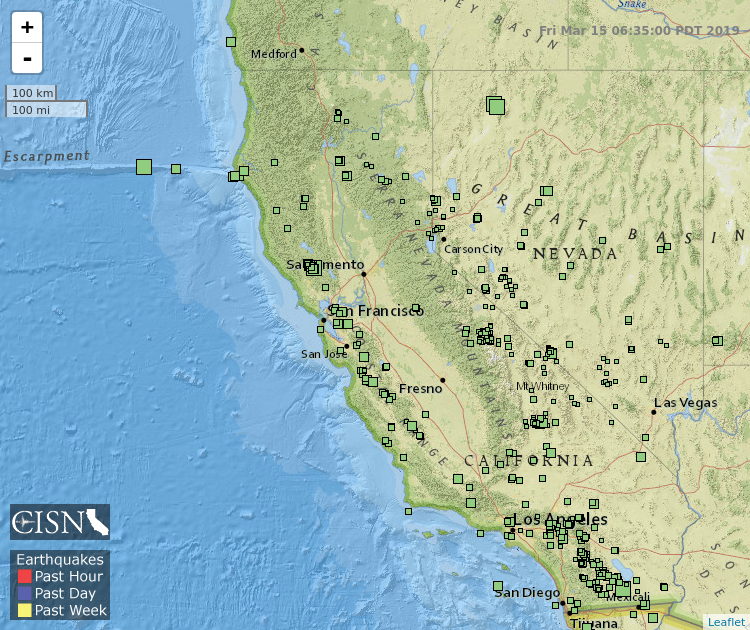 Find real-time earthquake events within the last seven days in California. The CISN provides reliable monitoring and continuous reporting of all significant earthquake activity in California. The CISN distributes notification of earthquakes electronically through the Web and through other means. For more than 10 years, people in Japan have received an alert when a big earthquake has started and they will imminently experience strong shaking. 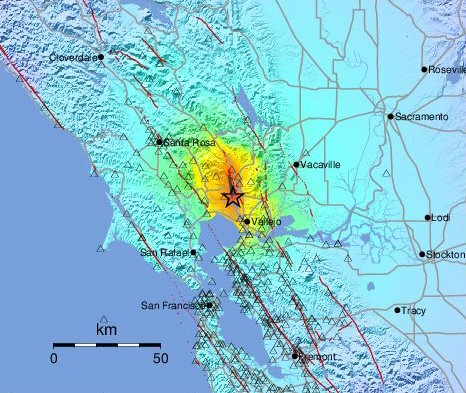 A similar "Earthquake Early Warning" system, called ShakeAlert, is now in prototype testing in California, using CISN infrastructure, and the Pacific Northwest. With political will, scientific effort and investment in infrastructure, alerts will soon be available to US West Coast residents. Have you wondered whether that loud noise was from a nearby earthquake? Do you want to be one of the first to know when a big quake is likely to have caused a tsunami or extensive damage? 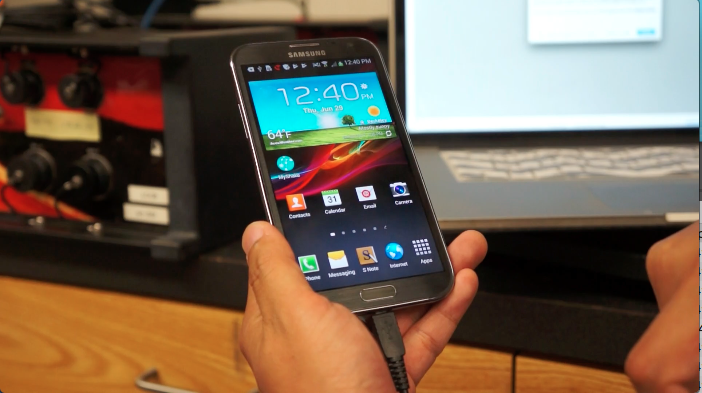 Sign up for the Earthquake Notification Service hosted by the USGS. You can chose the regions and magnitudes for which you will receive information by email and/or text message.